Beyond Comic Book Announced, Created Using The iPad Pro! Home / apple / news / techstyle / Beyond Comic Book Announced, Created Using The iPad Pro! 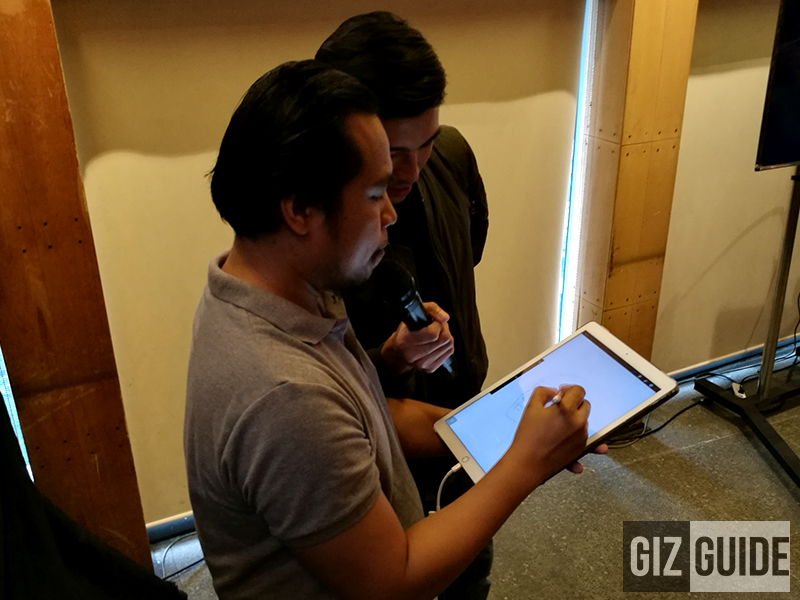 Proving that Apple's iPad Pro is a more than just your ordinary tablet, Beyond the Box, a leading official distributor of iDevices in the Philippines has launched "Beyond". 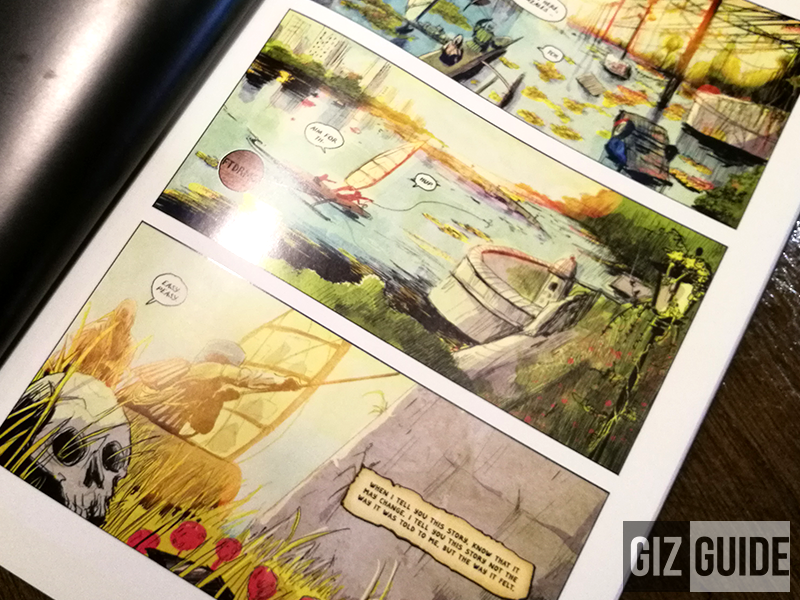 It's a printed comic book created created using the power of iPad Pro and Apple Pencil. In case you missed it, the iPad Pro is a PC grade tablet the new and more powerful A9X chip. It also has the Apple Pencil, a high grade device that's designed to perform like a real like pen to enable you unleash your creativity. Going back to the topic, "Beyond" was created to celebrate the amazing talent and creativity of Filipino comic book artistry. Beyond the Box brought some of the most respected comics maker in the country to create this one-of-a-kind comic book compilation solely created using the iPad Pro. 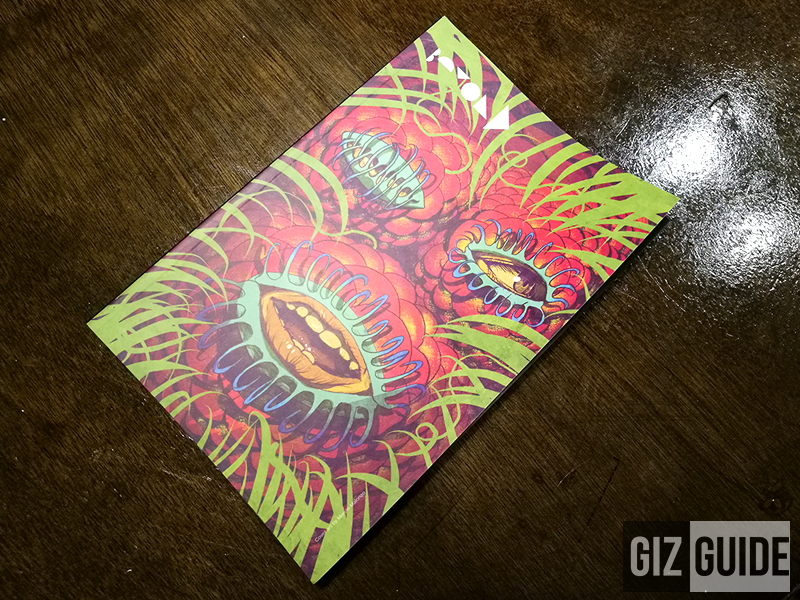 The artist who illustrated "Beyond" are Harvey Tobilao, Manix Abrera, and Mervin Malonzo. They were challenged to write and illustrate under the theme of "Beyond", the ode of Beyond the Box as they love to encourage pushing limits and exploring creativity. There are 3 stories inside. Manix Abrera's Tunguhin documents an anonymous character's voyage through black and white abstract. It's a silent comic with provide a black canvas that lets readers have their own interpretations. Next is Malonzo and Davids TERRORIUM, it's a story about the end days of the world. It has a different twist as the earth ended in violent outgrowths of carnivorous flowers. Then Harvey Tolibao's story revolves around a mysterious woman named Aida as she hires a misfit band of specially-eequpped and powered agents to investigate a deserted island that's infested with creatures dubbed as the "Afflicted". Beyond is a creative collaboration between Dan Matutia, a graphic designer and co-founder of branding and design agency, Plus63 Design Co., and Charles Paw, CEO of Digits Trading Inc. The official launch of this comic book compilation together with the artist signing will be at the AsiaPOP Comicon this August 26 - 28, 2016 at the SMX Convention Center, SM Mall of Asia. For more details and the latest gadgets, just visit www.beyondthebox.ph now.